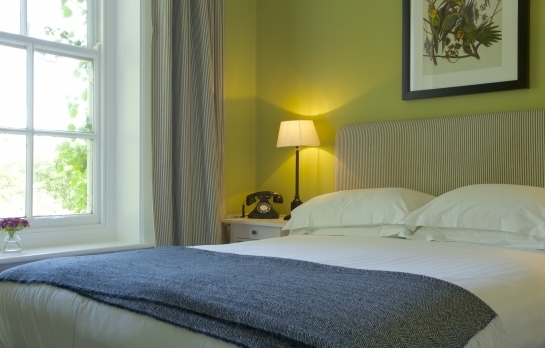 Our individually designed bedrooms blend traditional period features with the usual modern day comforts. The rooms feature antique furniture, sumptuous beds, vintage style telephones, and well-proportioned bathrooms with REN products. The furniture is a mixture of antique and modern, giving a lived in appeal. 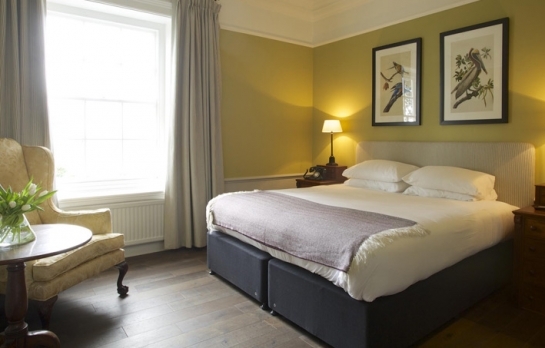 There are three categories of room, Cosy, Classic and Manor, whichever category of room you choose, our bedrooms are the perfect place to retire to. Pets – We have 3 rooms we allow pets, these rooms have timber floors and are on the 1st floor. There is a charge of £15 per night Sun to Thurs and £25 a night Friday & Saturday. 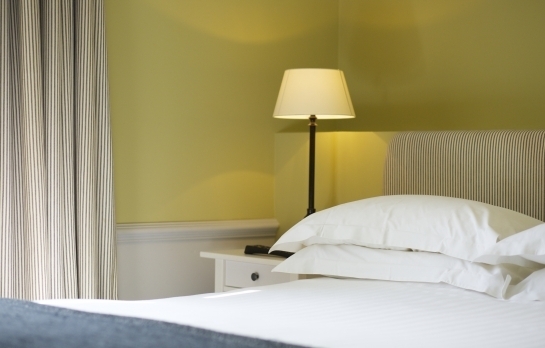 No extra charge when booking Dinner Bed & Breakfast.